Our friends over at Android Guys have revealed a somewhat surprising piece of news. According to one of their sources, Google and Apple are working together to offer improved integration of Google Assistant in Apple's iOS products. It seems that ultimately, the idea would be to provide the option to completely replace Siri by Google Assistant for users who would want to do so. Why do some people refuse to use Google Assistant? Apple will be launching its HomePod at the end of the year and it may well surprise everyone by announcing full availability of the Google Assistant on iOS. The two companies are currently working together to achieve this goal - and the launch of Google Assistant on iOS devices at the Google I / O 2017 was the first step in this mission. 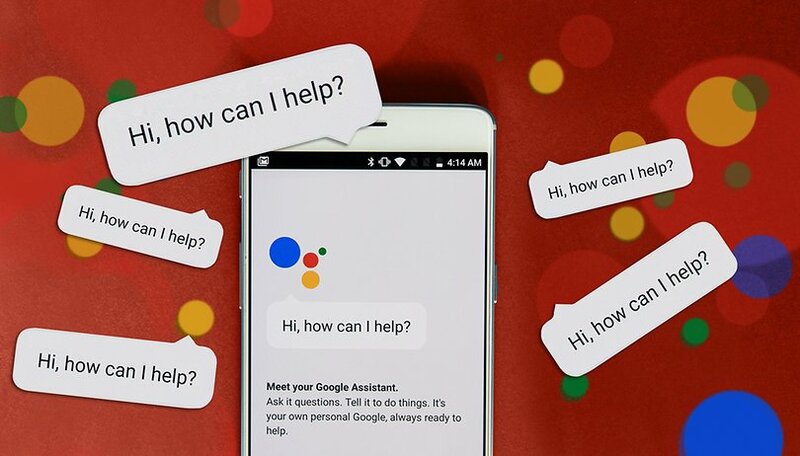 At the moment, the Google Assistant is only available through an app on iOS so the virtual assistant can't be used in the same way as it is on Android devices. But according to Android Guys, "a plan is in motion to make Google Assistant a full Siri replacement should the user decide that they want to use Google Assistant instead of Siri." The integration could be similar to what Huawei does with Alexa, Amazon's virtual assistant. Unfortunately, their source didn't provide any other information. it's unclear whether Apple and Google are collaborating on this project in a partnership similar to previous years when Google Maps was made the default mapping application for iOS. No date was also mentioned either but the iPhone 8, which will mark the 10th anniversary of iPhone, would indeed be the best showcase for this partnership. Initially, this rumor seems rather strange. Apple has always highlighted Siri on its products and it seems weird that the American giant would install a product from one of its biggest competitors on its smartphones. However, Apple is never immune to surprises and could give its users a bit more freedom in choosing their default applications. Which do you think is better, Siri or the Google Assistant? Let us know your thoughts in the comments section below. Not going to happen as default capable assistant, it will remain secondary and stuck behind opening an app. Also, yes, Google Assistant is much better than Siri. I use both. If this does come to pass I may be more willing to look at the iphone/ipad ecosystem again. They already have (normally) great versions of most google apps, however Siri has been a deal breaker for me for awhile.